We dare you not to say "awww." 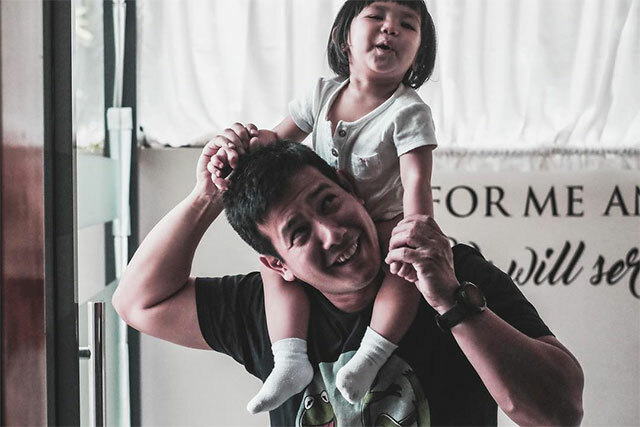 (SPOT.ph) Being a star means tight schedules and almost zero sleep, but these celebrity dads make sure that they still have time to bond with their kids. 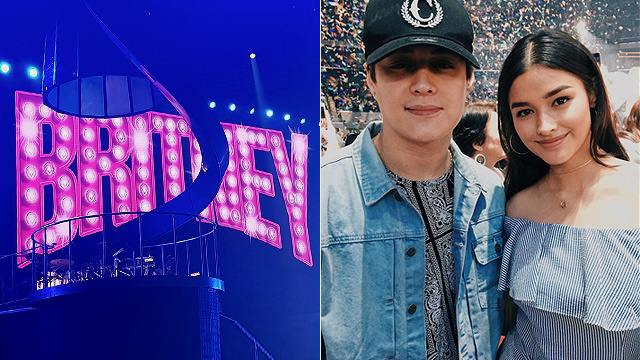 Here are some of their aww-worthy moments caught on Instagram.